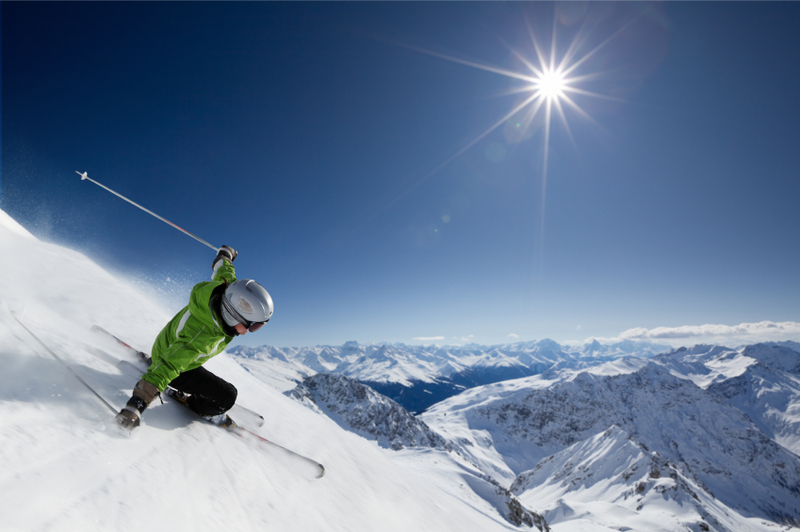 The System Analyst for Vail Resorts was faced with the task of purchasing 400 serial controller cards. While exploring what options existed, his top priorities included reliability, versatility, and cost-effectiveness. After further research, Vail Resorts decided on Comtrol’s RocketPort EXPRESS Octacable. As a result of the Octacable, customers are now able to purchase their lift tickets, retail items, and private lessons all from one point of sale (POS). This POS system offers Vail a cost-effective solution that provides high quality processing speed. In addition to its cost effectiveness and reliability, the RocketPort EXPRESS Octacable sustains speeds of up to 921 Kbps, making it more powerful than any other serial controller cards on the market today. It also supports RS-232/422/485 serial connections and operates in temperatures ranging from 0° to 60°C. The government is increasingly implementing new projects and military-based operations, especially as advances in technology continue. 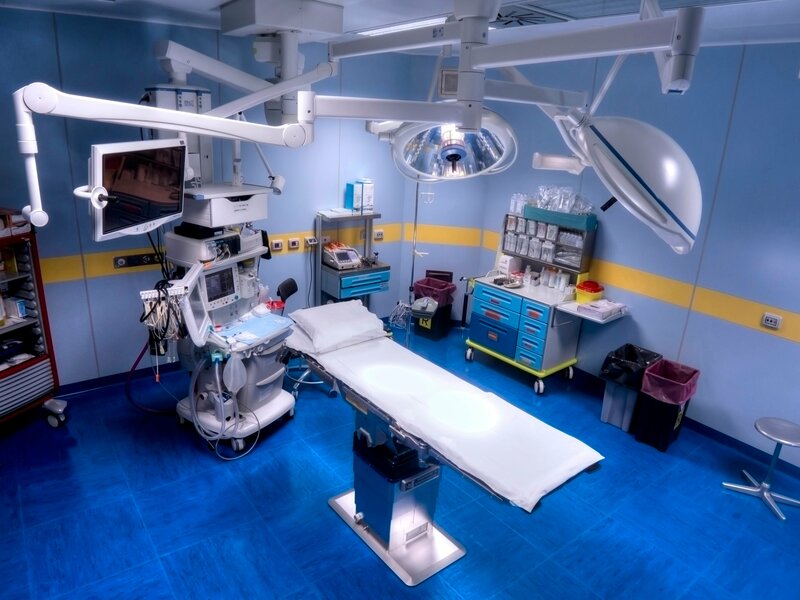 Several of Comtrol’s products have been beneficial to our government sectors. 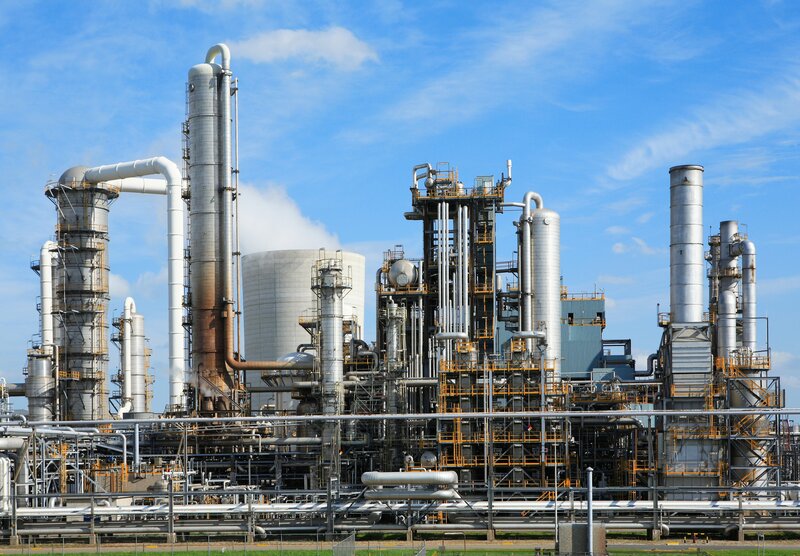 Comtrol’s RocketLinx®industrial managed and Power over Ethernet switches have capabilities to provide power and essential networking connectivity to vital components of complex security networks. 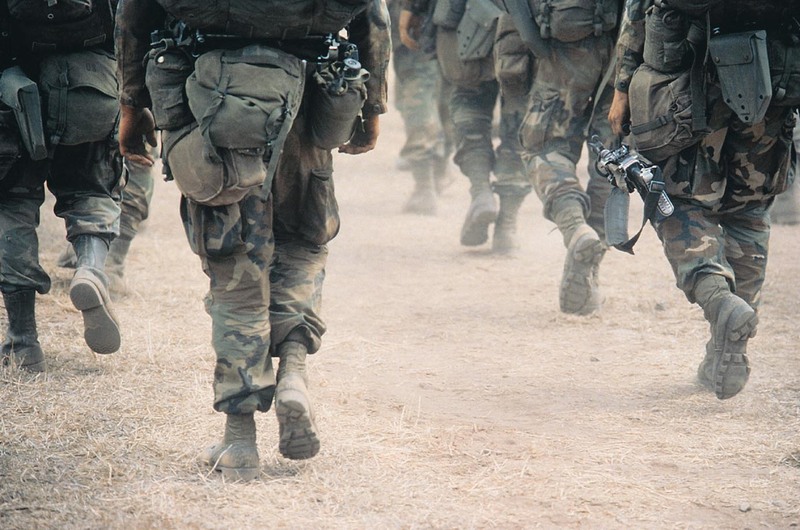 RocketLinx has supported and improved the training of military soldiers by enabling PoE Ethernet and fiber connections between IP cameras and the monitoring room. Our DeviceMaster® device servers have facilitated multiple-location data transmission and complex sensor system coordination for military simulator training systems and unmanned vehicle (UMV) control designed for autonomous military operations. Comtrol’s RocketPort® serial cards provide system expansion and connectivity in applications including military biological detection systems and peripheral device connectivity on board unmanned aerial vehicles (UAVs) and Air Force One. 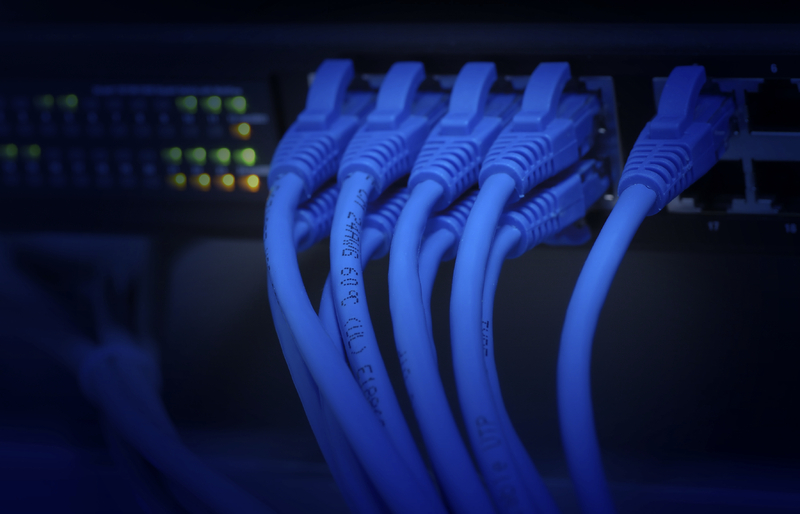 The broadcast industry is made up of companies like TV networks, radio stations, and Wireless Internet Service Providers (WISPs) have numerous peripheral devices that are crucial to the services that they provide. These companies need a way for their video servers, video switchers, wireless connections, control rooms, and satellites to communicate efficiently, and Comtrol’s product do just that. The RocketPort® SMPTE (Society of Motion Picture and Television Engineers) multi-port serial card line by Comtrol Corporation is the most comprehensive line available for the broadcast market, providing numerous solutions to serial device connectivity challenges. Available in 2 port and 8 port densities, the RocketPort® SMPTE has been utilized by broadcasting networks, giving them reliable connectivity to create, control, and distribute unique content. Another line of products that has been beneficial to the broadcasting industry is Comtrol’s DeviceMaster® serial device servers. The DeviceMaster RTS server product enables browser-based remote port/device monitoring, which has allowed connections between peripheral devices such as cameras and printers, which are usually which are usually located away from the control room. The RocketPort SMPTE (Society of Motion Picture and Television Engineers) products are in compliance with the SMPTE 207M standard, meeting broadcast-specific needs. Comtrol offers multiple SMPTE cards, cables, and interfaces to maximize compatibility and efficiency throughout a system. 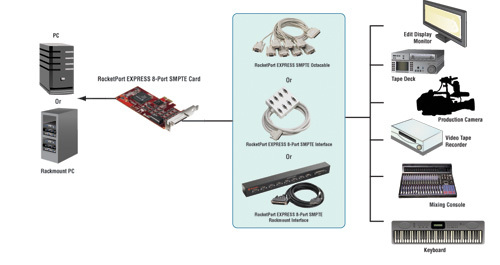 The RocketPort EXPRESS SMPTE card delivers eight ports of additional in-server serial connectivity via an external interface included with the product. The card is compatible with systems that have x1, x2, x4, x8, x12 or x16 PCI EXPRESS expansion slots. The card is designed for standard and low-profile PCs and servers. The product provides support for RS-422 serial communications and data transmission speeds up to 921Kbps. 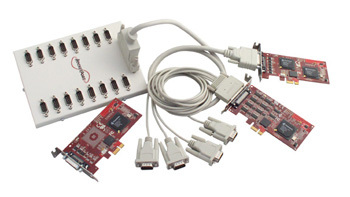 The RocketPort uPCI SMPTE serial port expansion cards provide serial ports utilizing a single 32- or 64-bit PCI card slot and are compatible with all current 3.3 and 5.0 volt PCI bus architectures. The DB9 serial ports meet the SMPTE 207M standard and support RS-422 serial communications at speeds up to 921 Kbps. The RocketPort uPCI 8-Port SMPTE card provides eight ports of in-server serial connectivity. For more information, please contact [email protected] or visit the RocketPort SMPTE webpage. Electrical substations are secondary stations of electricity generation, transmission and distribution systems where voltage is converted from high to low or the reverse using transformers. Electric power may flow through several substations between the generating plant and the consumer. Typically, individual substations contain switching, protection and control equipment along with one or more transformers. The intelligence for monitoring all functions that take place within each substation is housed in a small building. 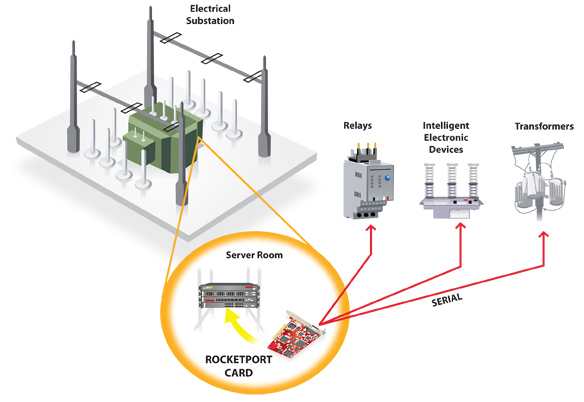 One system integrator has been incorporating Comtrol’s RocketPort card within its substation management software for five years. connected to relays, RTUs and other intelligent electrical devices (IEDs) for data collection and control. Each device within a substation sends information serially to the RocketPort, which the substation computer then communicates to the central station by Ethernet across the WAN (Wide Area Network). 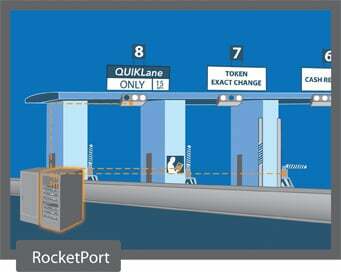 Comtrol’s RocketPort card provides a reliable bridge between all the functions happening at the substation to the central station. This allows for closer monitoring, and to ensuring that everything is working properly and providing power to the appropriate end-users.